Wow! You just never know what to expect Through The Lens well that depends on what your're looking for but yeah, this goodie could not miss us! Well almost because Tess just blend in. 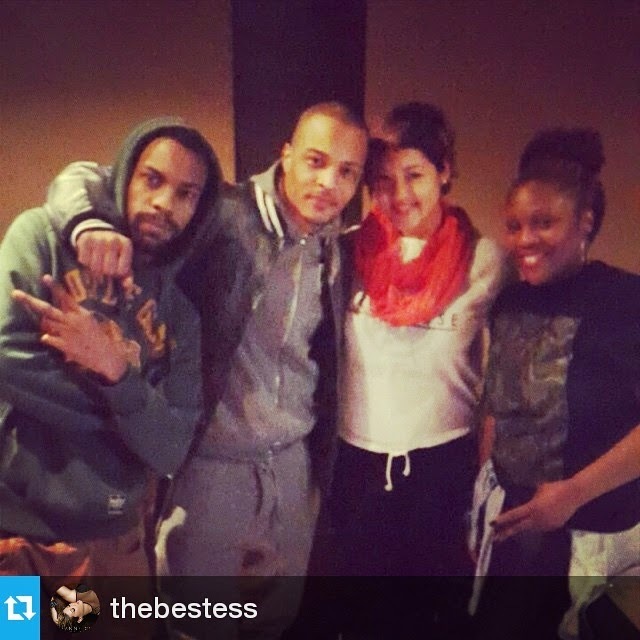 We don't know much but she did hint with caption "had the best time working with these people" and hashtags, #hadthebest time #cantwaittoshareitwithyou.. 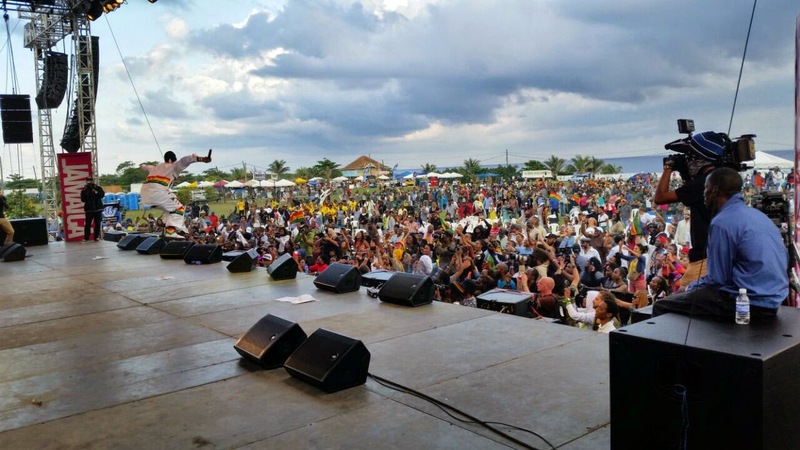 So we all know Capleton gives a high energy set with almost every performance and of course we enjoy watching him but when we saw this photo captured of him during a performance at Rebel Salute reggae festival 2015, me haffi ask miself, "fyah man a fly?" #allenglishwentthroughtheroof #eyeswideopen #mipatwahkickeen Seriously, he flew and this is proof. Lately, when Nesbeth get out there he's leaving no stones unturned. 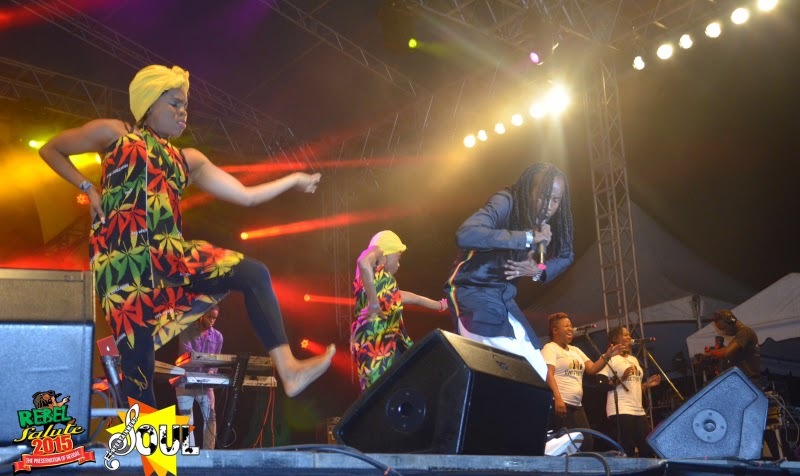 The artiste brought one of, if not his best set ever to the Rebel Salute 2015 stage, and fully demonstrated the type of performance that is expected at a reggae festival. The 'Dance Xpression' dancers created around him, that cultural, magical feeling with their moves that resonated well with his performance. 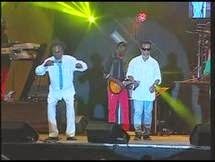 And there was more, Nesbeth invited about 12 members of his team to join him on stage in unity when he performed 'Taste Victory.' It was a well rehearsed set, very entertaining and tastefully done in tandem with the outstanding production of this ever growing Jamaican festival Rebel Salute. There were several outstanding moments at this year's Rebel Salute reggae festival but one of which stood out is the performance of the Mighty Diamonds. A 45 year old group whose music is as relevant today as they have ever been. The Mighty Diamonds performance at Rebel Salute 2015 was monumental, they had the audience enjoyed 30 minutes of solid performance, with them sounding almost the same as when they started out in 1969. The Rebel Salute crowd heard gems such as Right Time, Pass The Kutchie, Have Mercy, I Need a Roof and more. Now that, demonstrated the quality of greatness! 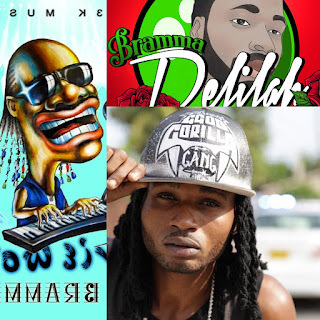 Iba Mahr 'Diamond Sox' Hit BBC 1Xtra; Delus Hint His Upcoming 'Public Relation' EP Will Be Hot! Arguably one of the better reggae songs released in Jamaica in 2014, Diamond Sox, recorded by Iba Mahr and produced by Notis Records has now been added to BBC 1Xtra and among the Most Played on BBC. 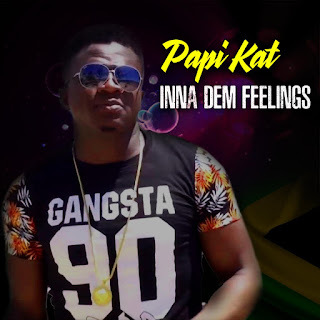 Since, it has catapult into a favourite among the Reggae-loving populous and added on a plethora of charts all over. A remix featuring Tarrus Riley has is also in circulation. Riddim duo Wayne 'Unga' Thompson and Jason 'Big Bass' Welsh has already contemplated the released of another project and follow-up to Diamond Sox. The 'Kingston 8' riddim compilation will feature tracks by Kabaka Pyramid, Konshens, Bugle, Iba Mahr, Chevaughn, Ras Penco, Delus and newcomer A-Game. But Diamond Sox almost became an instant hit upon it's release and once again reminds us of the good ole days when walla-bee clarks and diamond sox automatically put some pep-in-your-step, yep! 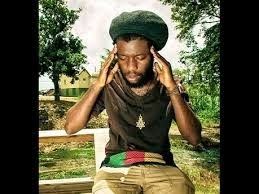 A red green and gold me inna...."
Delus Hint His Upcoming EP will Be Hot! Reggae recording artiste Nesbeth will make his first ever appearance on a major festival in Germany/Europe this summer at Reggae Jam. They say hard work pays and it sure does because watching this artiste excel in his career is yet another testimony to that fact. Nesbeth has become that artiste whose music you just can't get enough of. 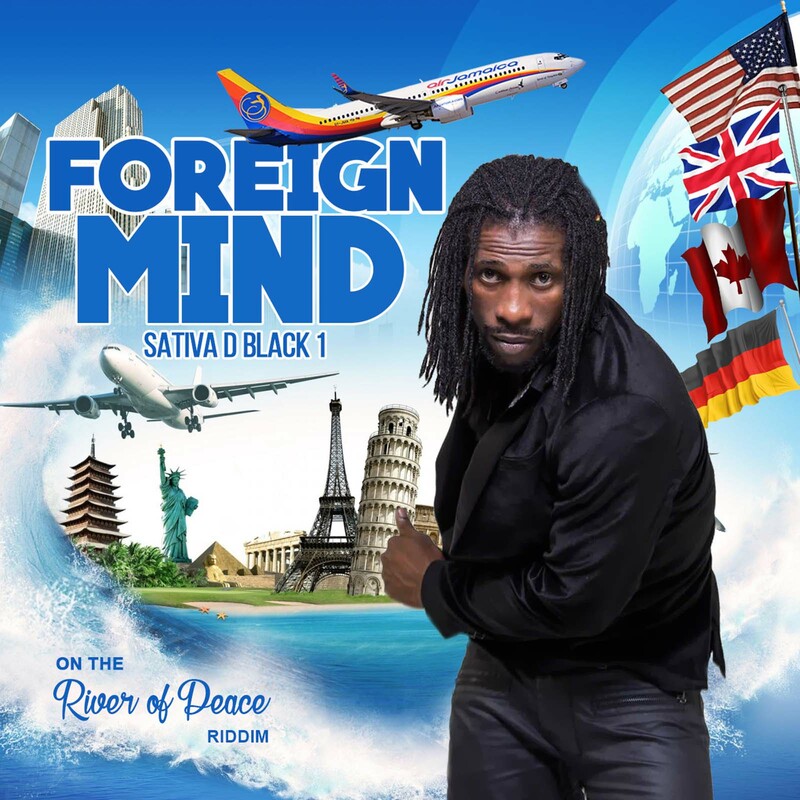 The soft spoken, polite and hard-working Kingston 13 resident has over the last 10 years, built himself a musical catalogue that is vastly comparable to the philosophies and teachings of any great motivator. With every track released over the past years, Nesbeth has not only improved his craft, notably word pronunciation, voice control, creativity and the strategic choice of riddims; but has been consistently encouraged, inspired and motivated music lovers. today. He has been consistently delivering clean and uplifting music about his life, his story and his struggle but what makes him interesting is that with each song he manange to outline a clear path to the end of his struggle. His way of communicating the lessons he's learned through his music is what makes him the good motivator he is. 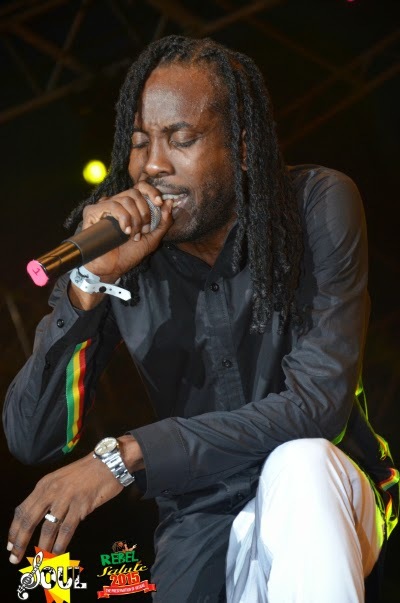 Recently Nesbeth performed at Rebel Salute Jamaica and admitted his performance has been his best ever, "it's the very first time I feel like I'm really into the performance" he told NIPnews, "this has got to be my best performance ever." When Nesbeth took the stage with his backing band, cheering fans fuel his already hyped up and eager energy to perform before the type of crowd that yearn to be uplifted, to be entreated with positive and uncensored reggae music. 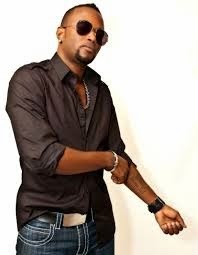 He performed tracks from his recently released Victory EP to include Ole Ganga Lee, Hundu Lay Lay, Marijuana, and Taste Victory as well as long time chart topping tracks Boardhouse and Guns Out. Nesbeth's path to victory however, could not be spoken of without mentioning the label that has brought him to the fore, Entertainment Soul. Since his signing with the UK based label, Nesbeth's career has soared to new heights. Entertainment Soul must be credited for their professional handling of his career and the direction it has taken as well as packaging of his brand that has now made him marketable and ready to make a favourable impression on the international reggae music industry. 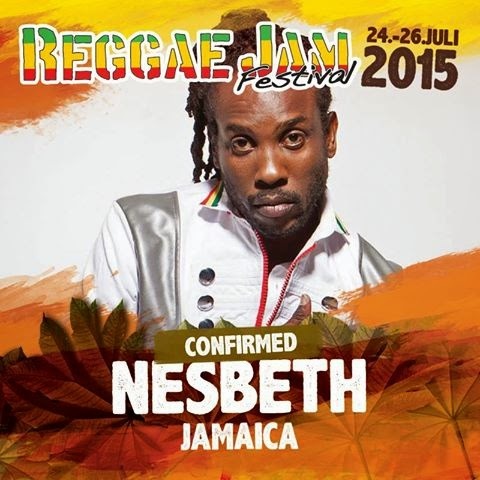 Germany and Europe look out for this fresh roots reggae artiste Nesbeth this summer!